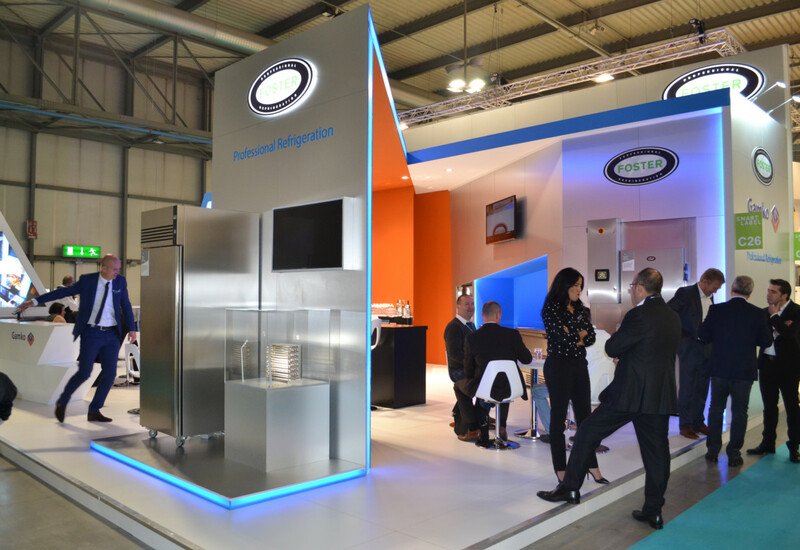 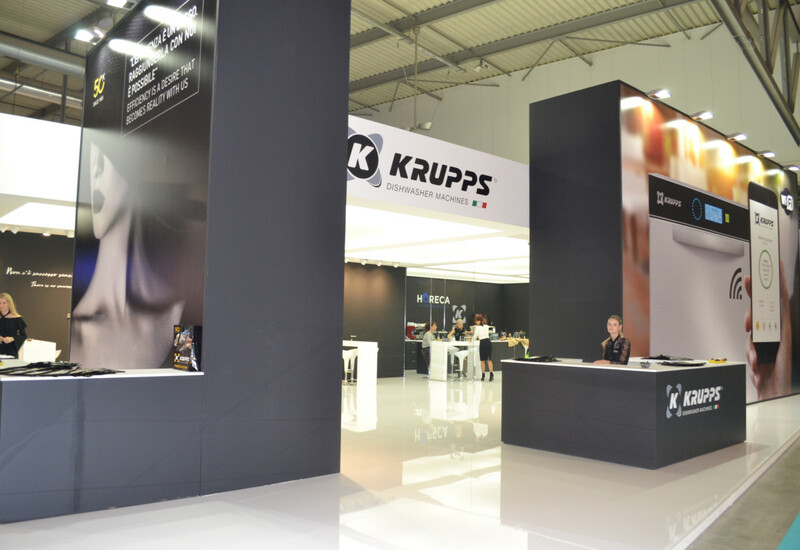 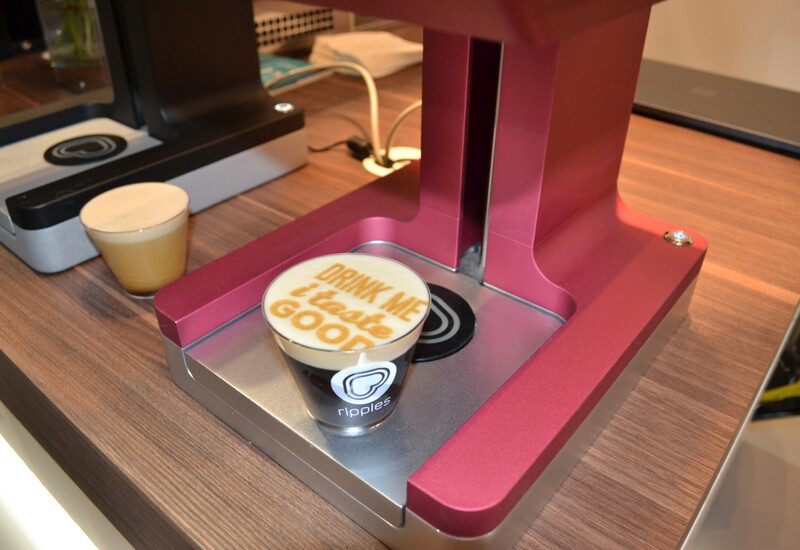 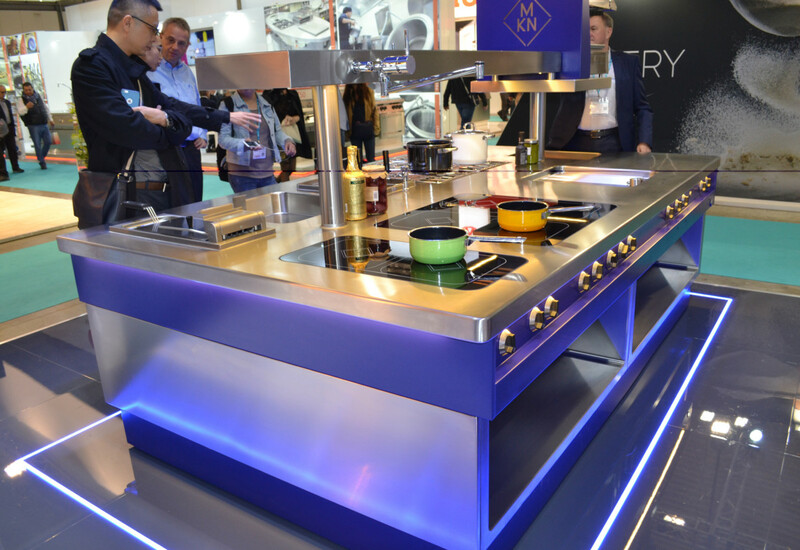 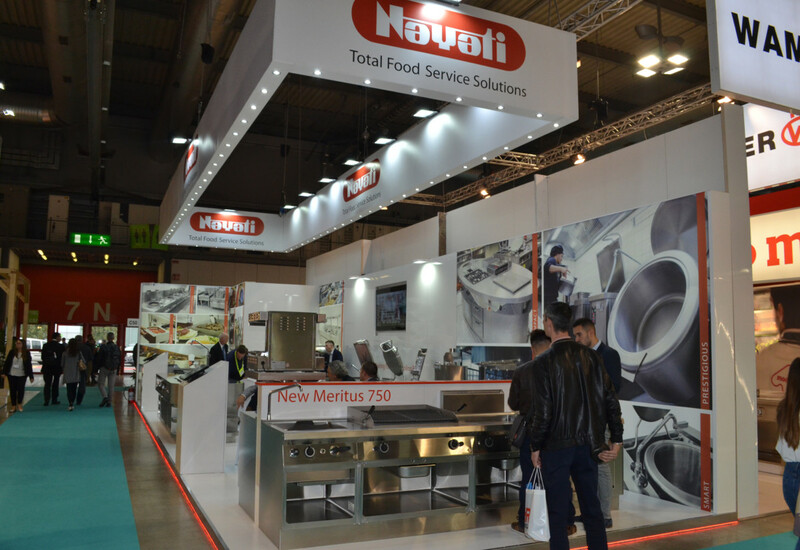 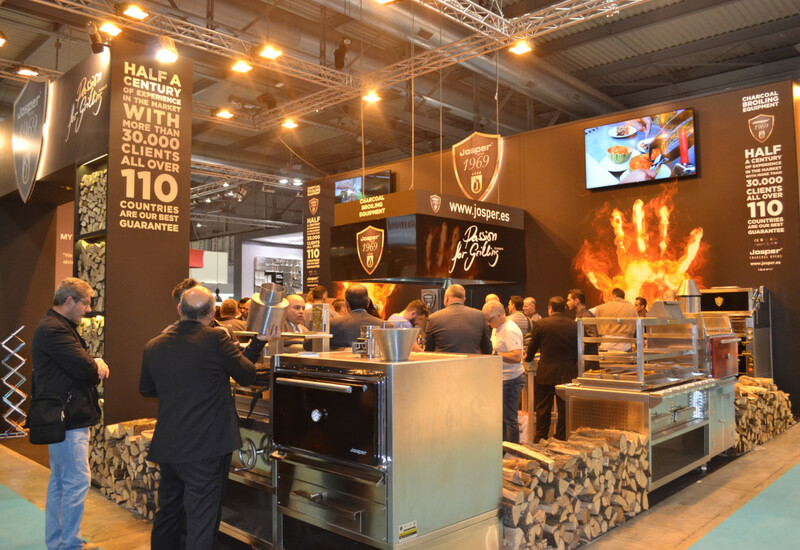 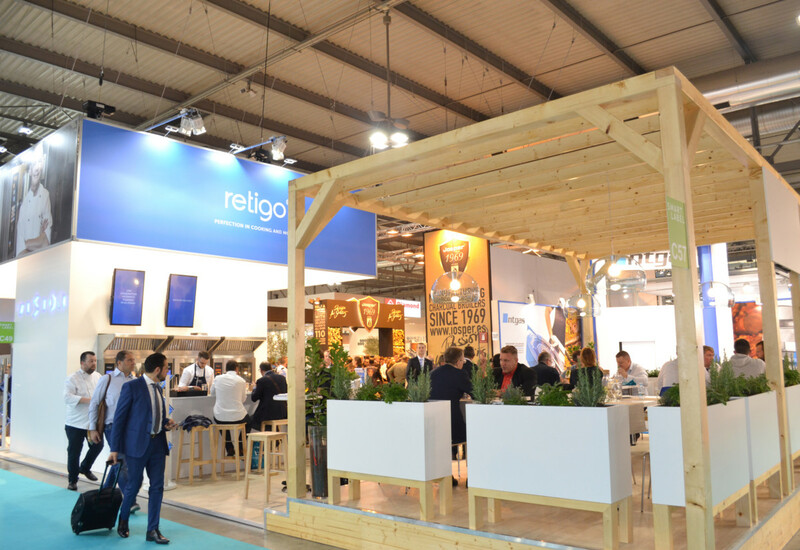 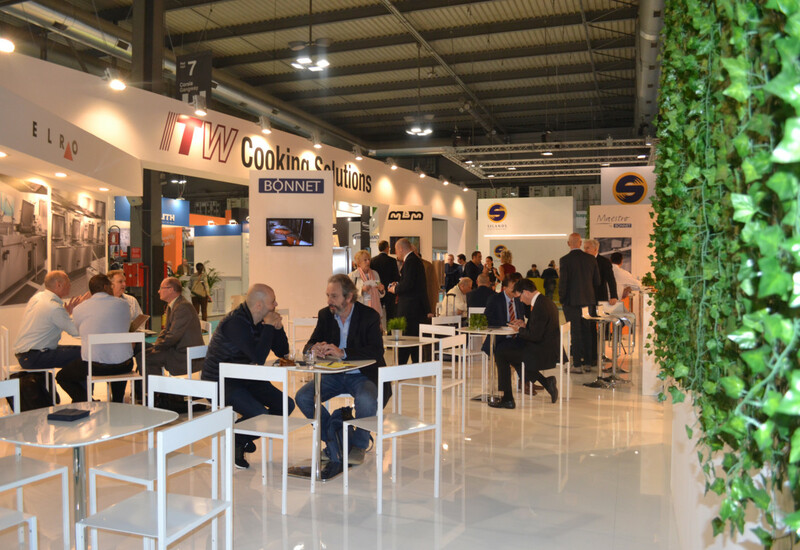 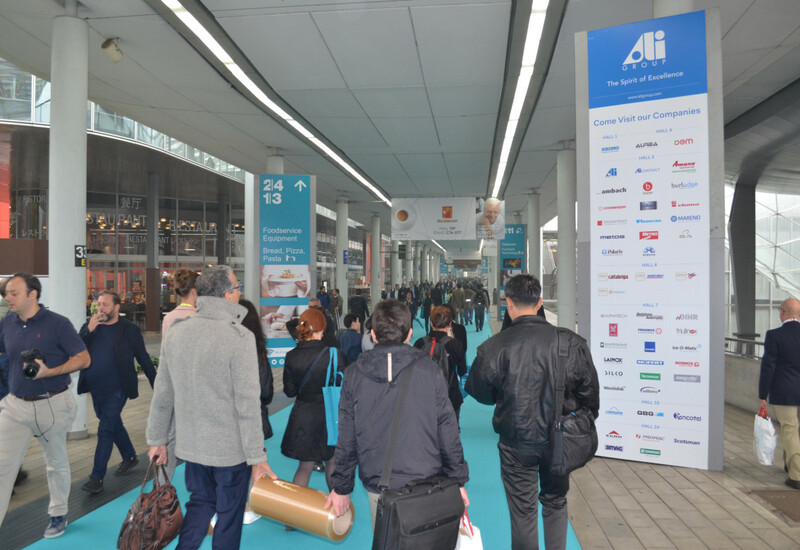 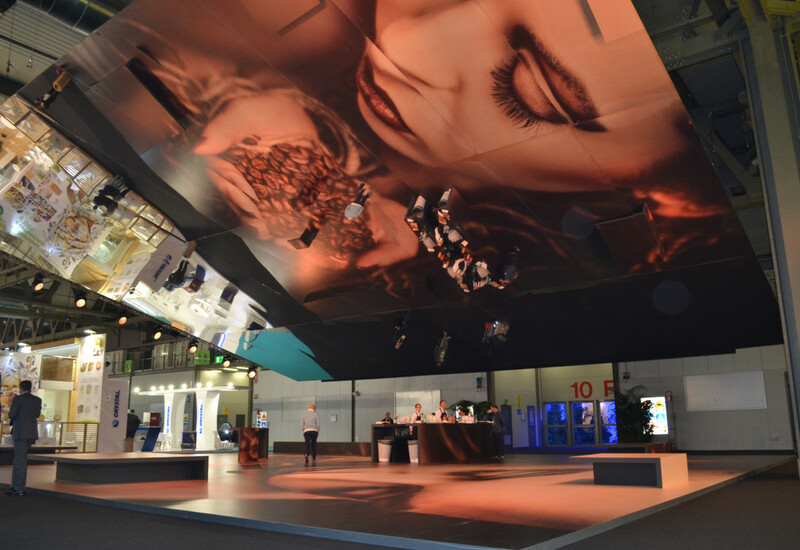 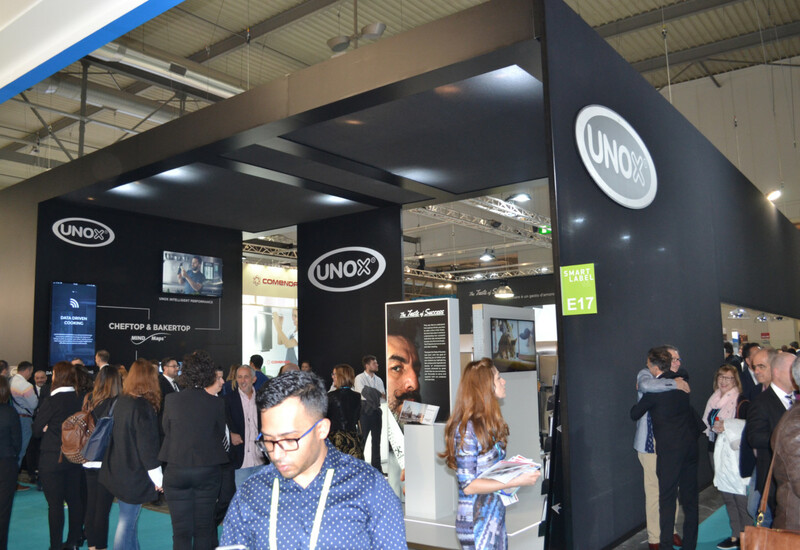 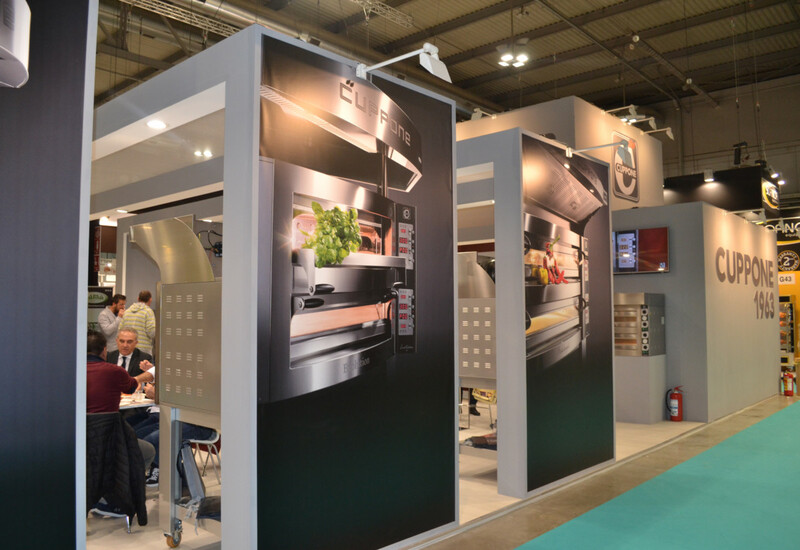 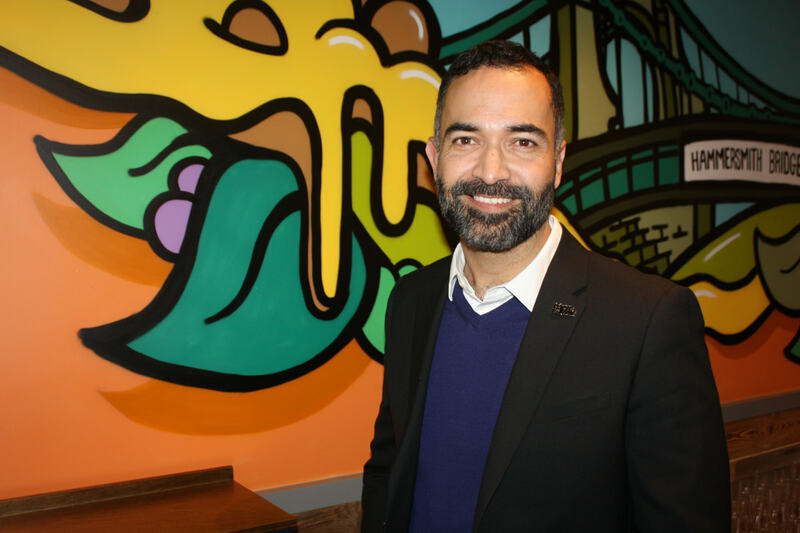 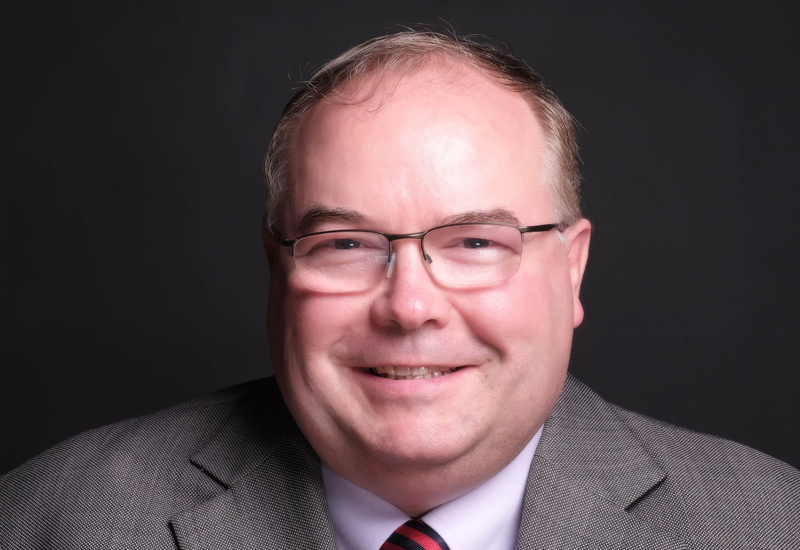 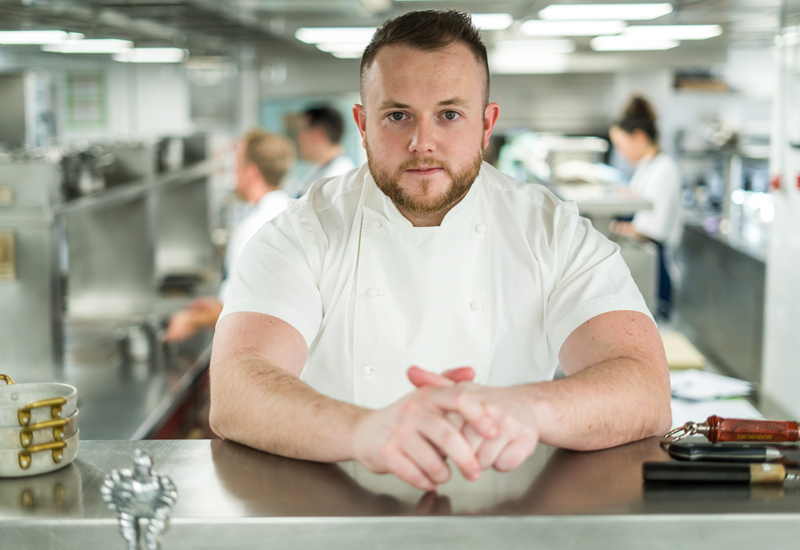 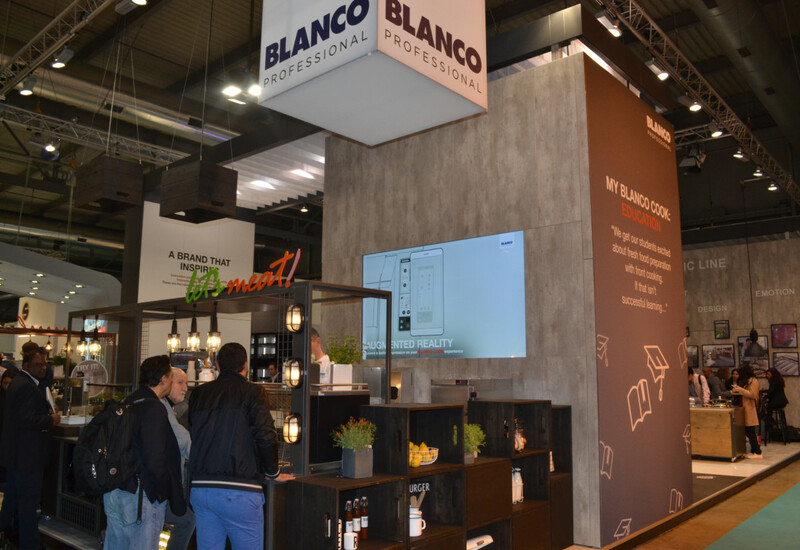 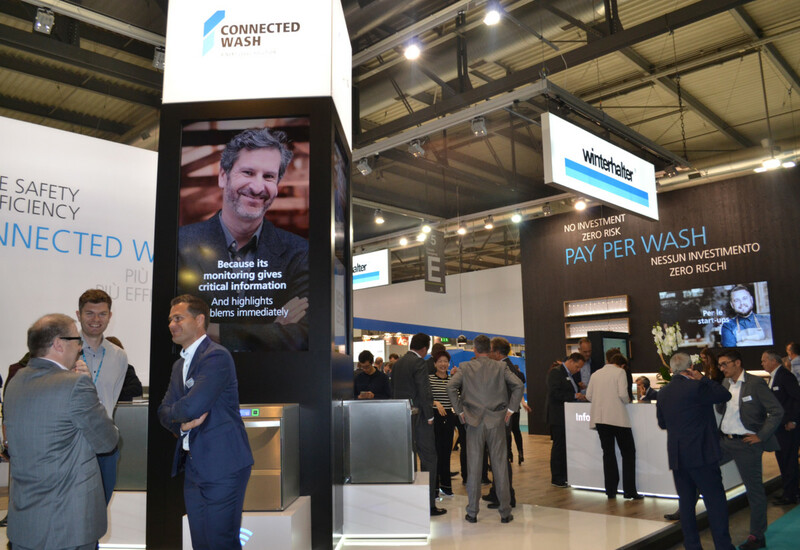 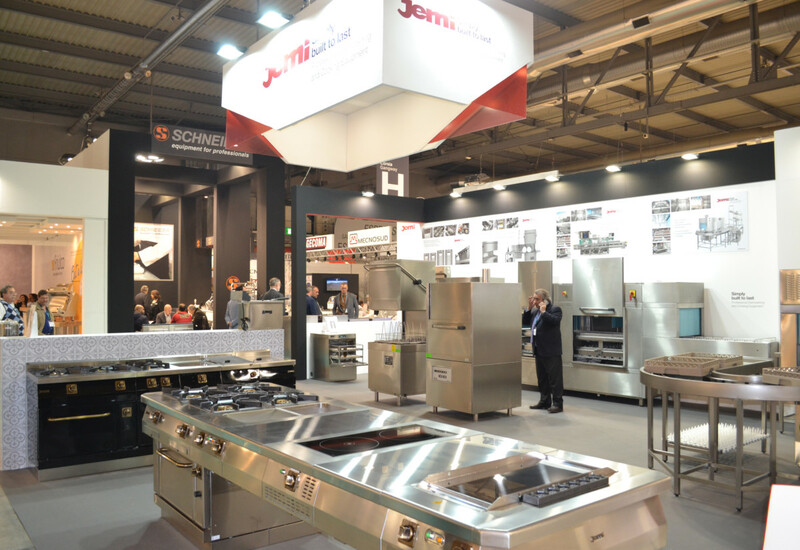 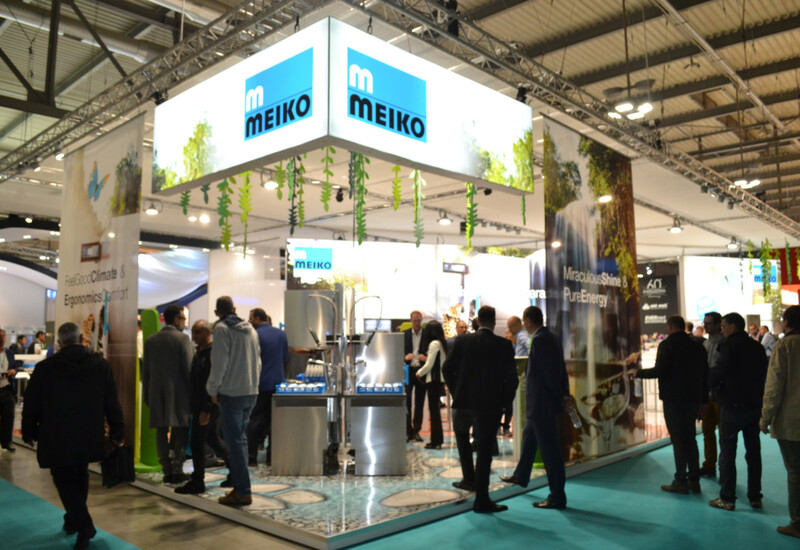 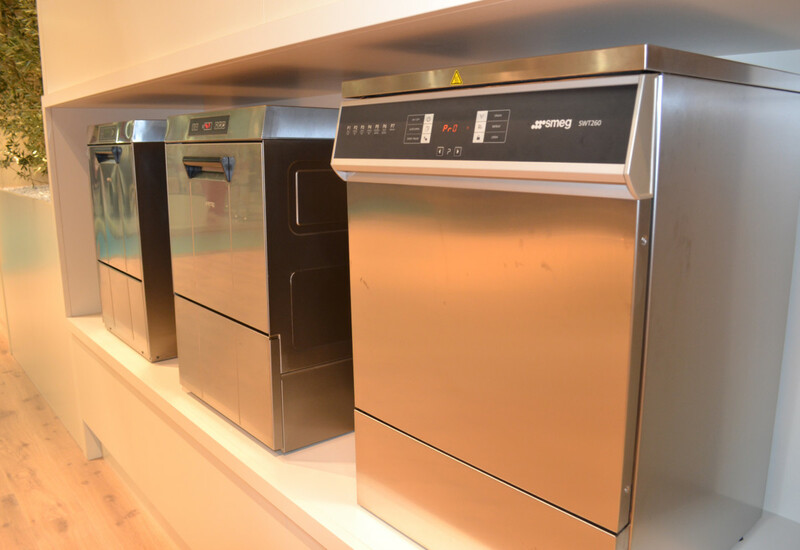 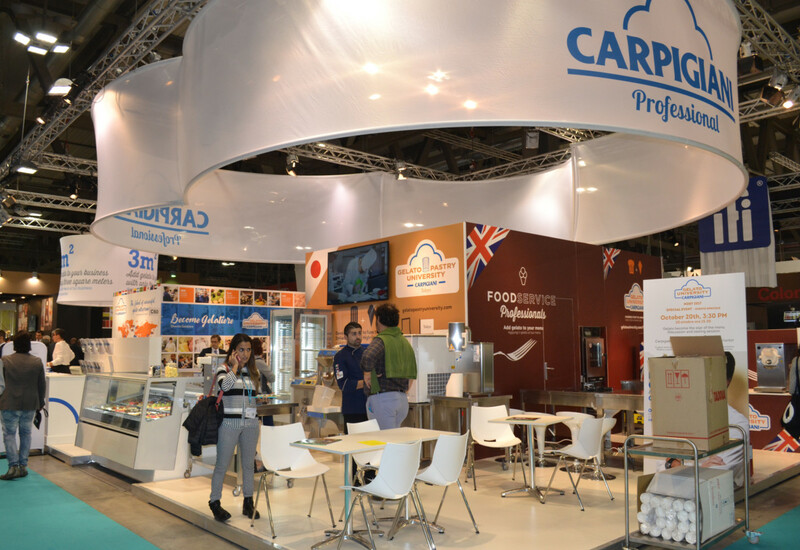 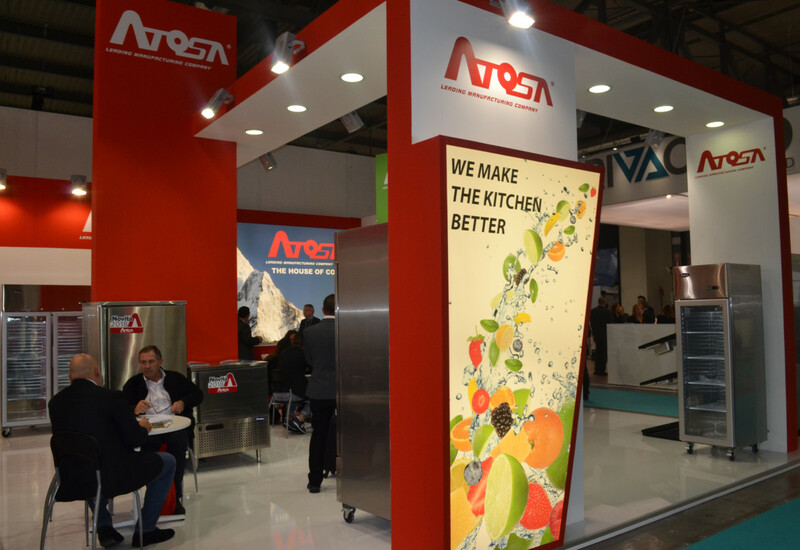 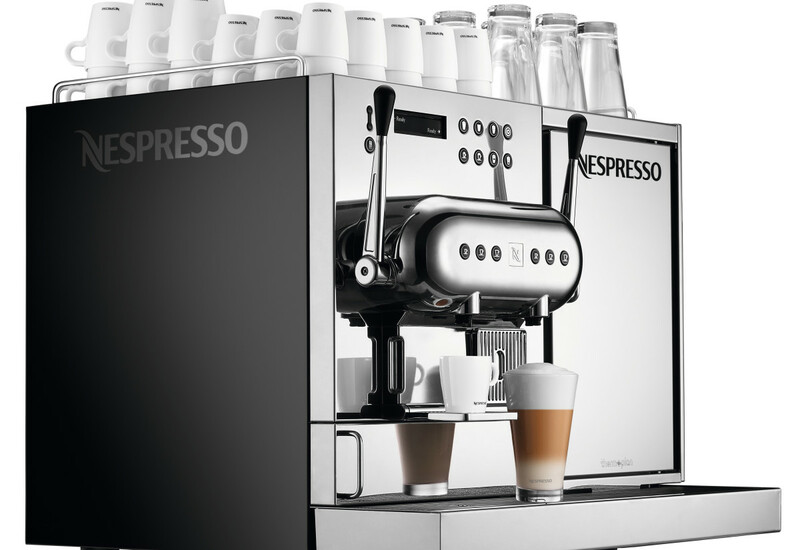 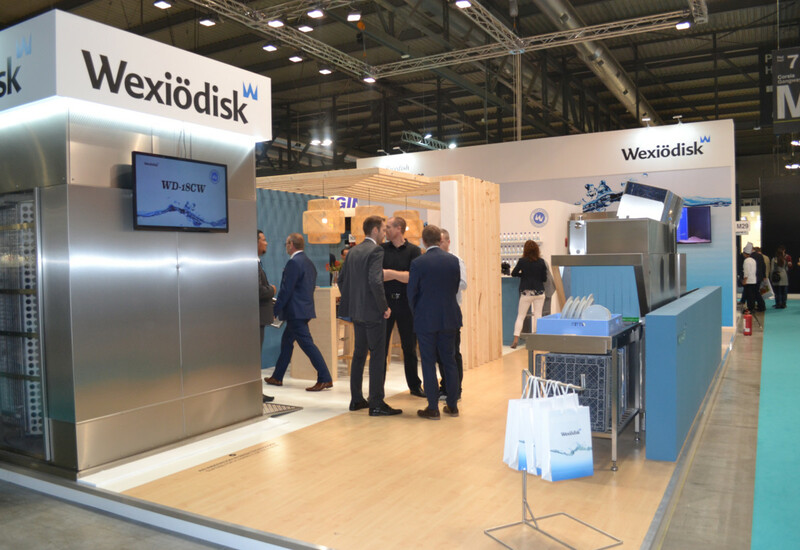 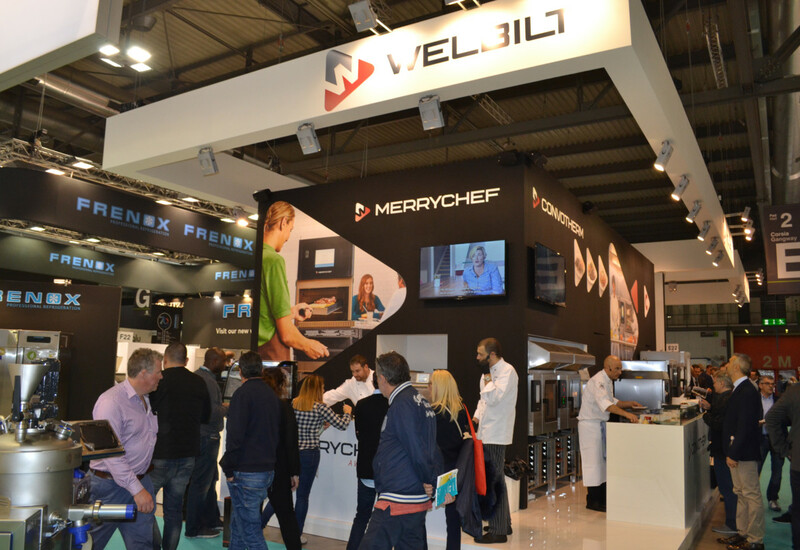 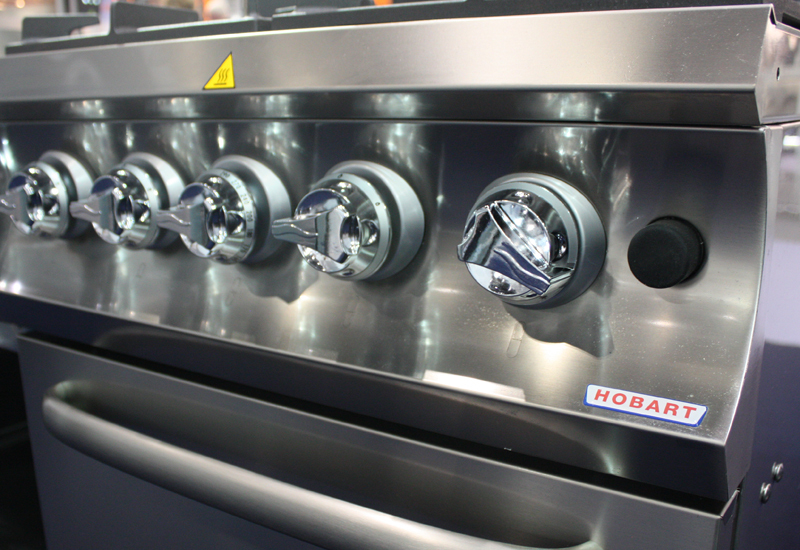 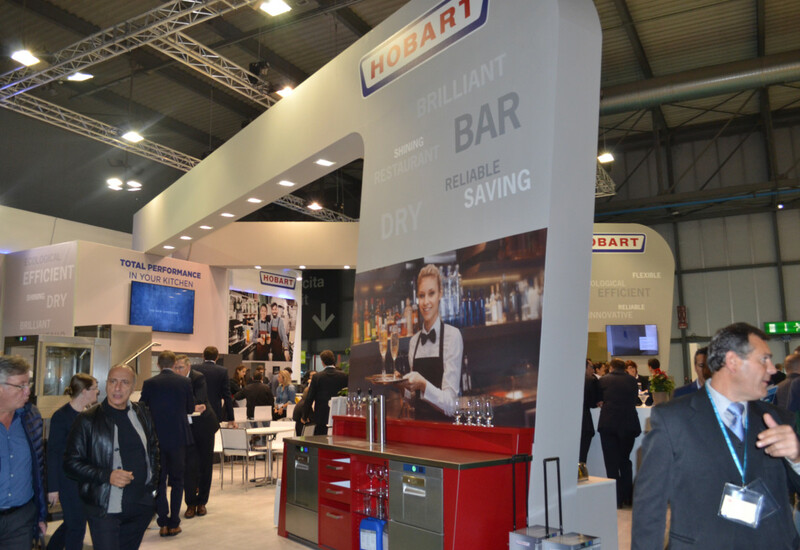 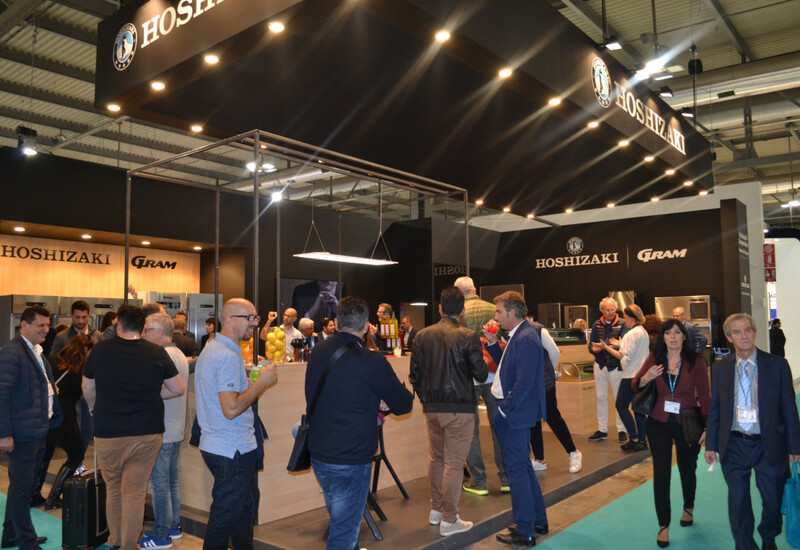 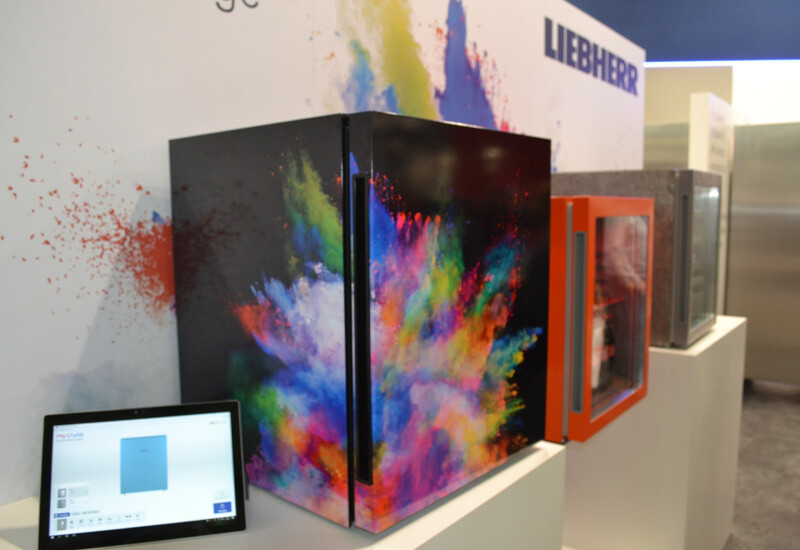 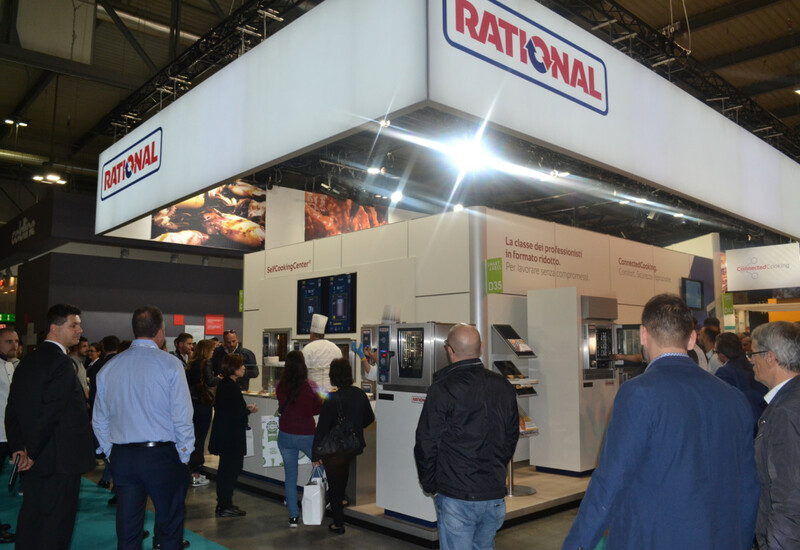 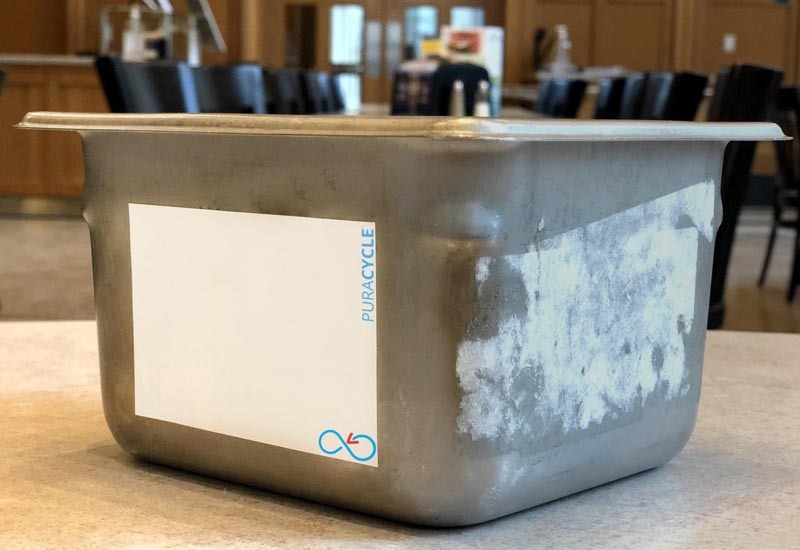 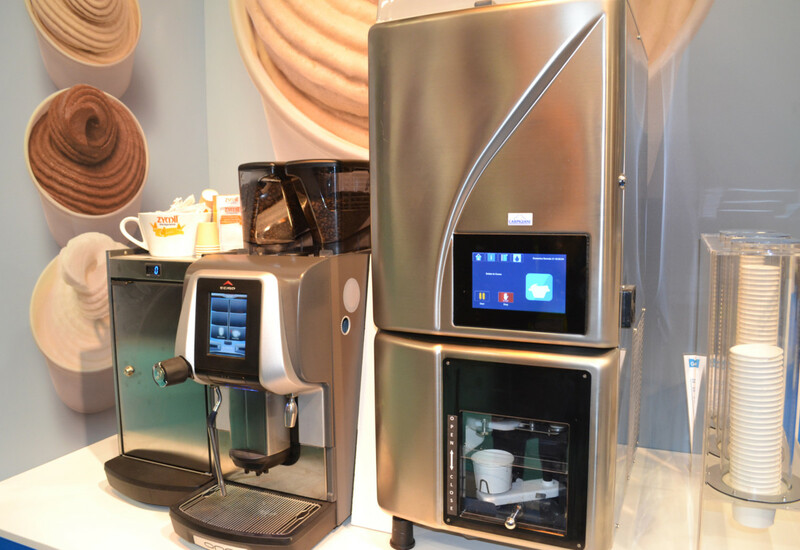 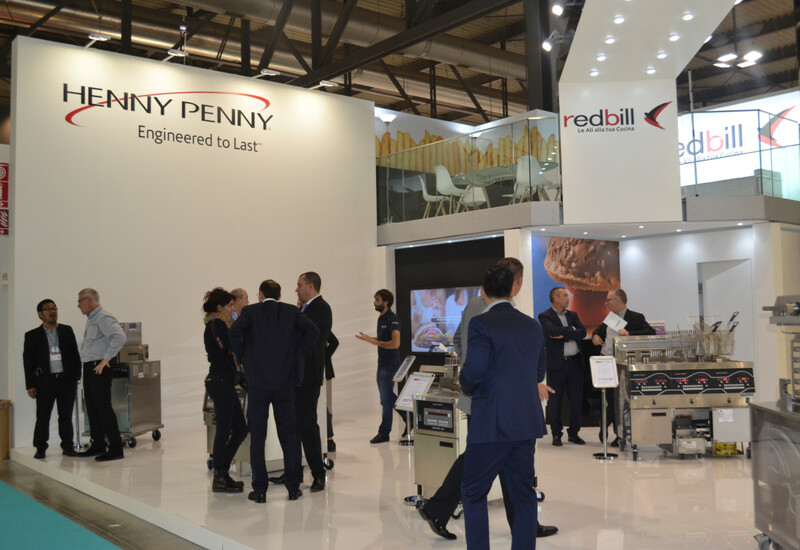 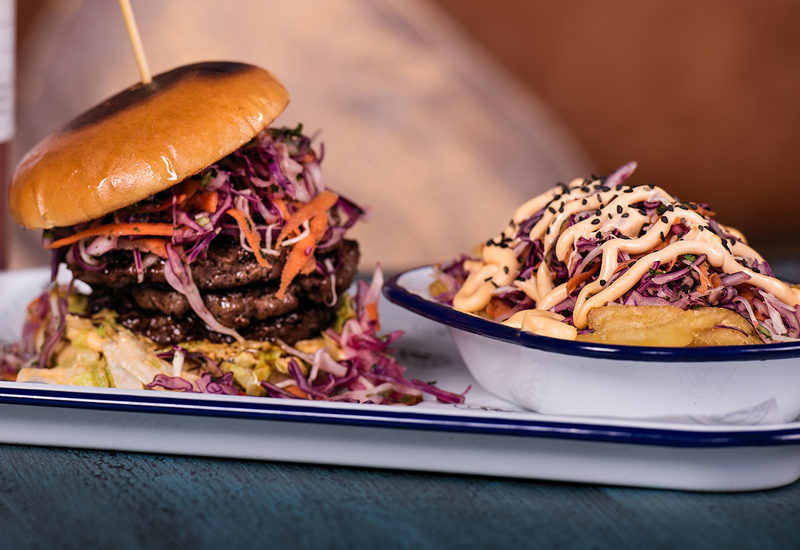 The latest hospitality industry innovations, including catering equipment, were showcased across no fewer than 16 halls at HOST Milan during the past five days. 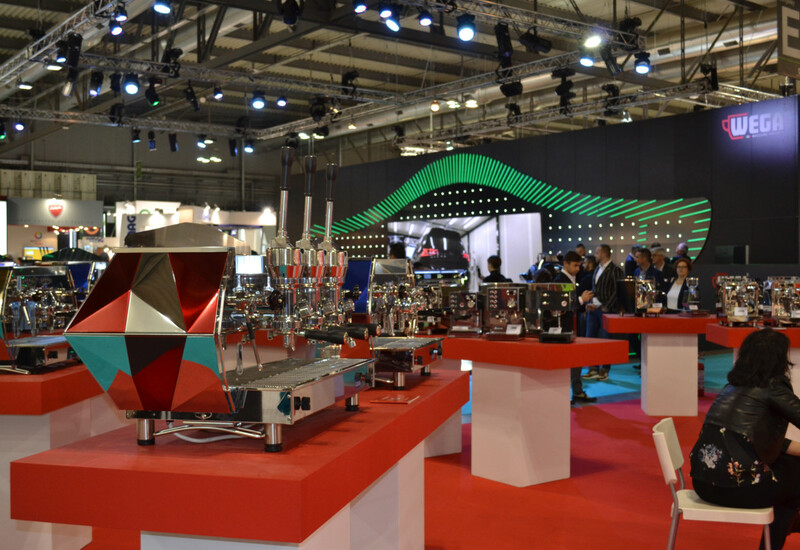 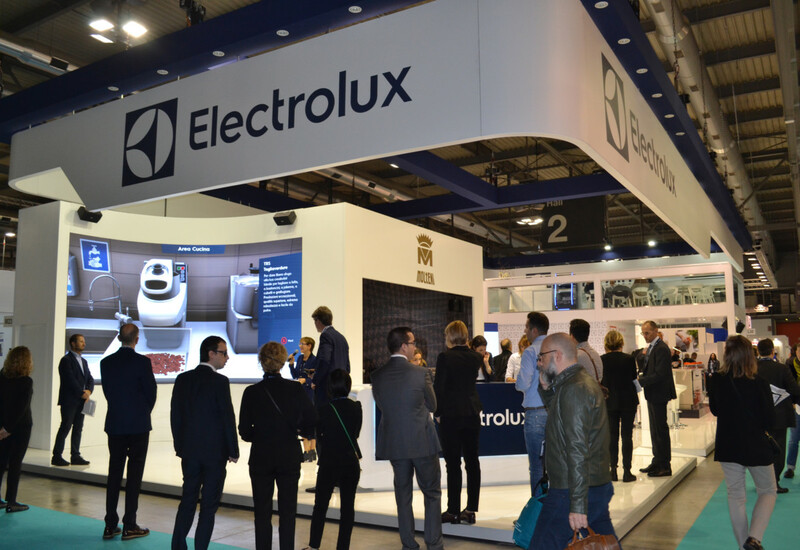 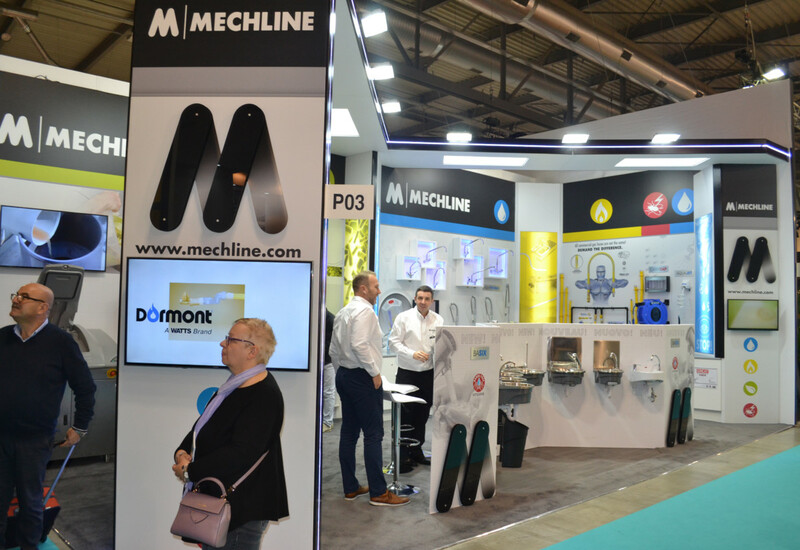 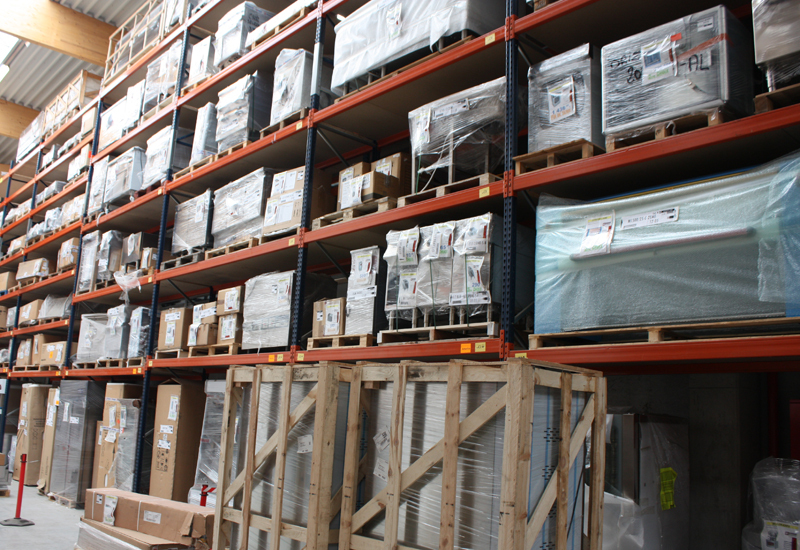 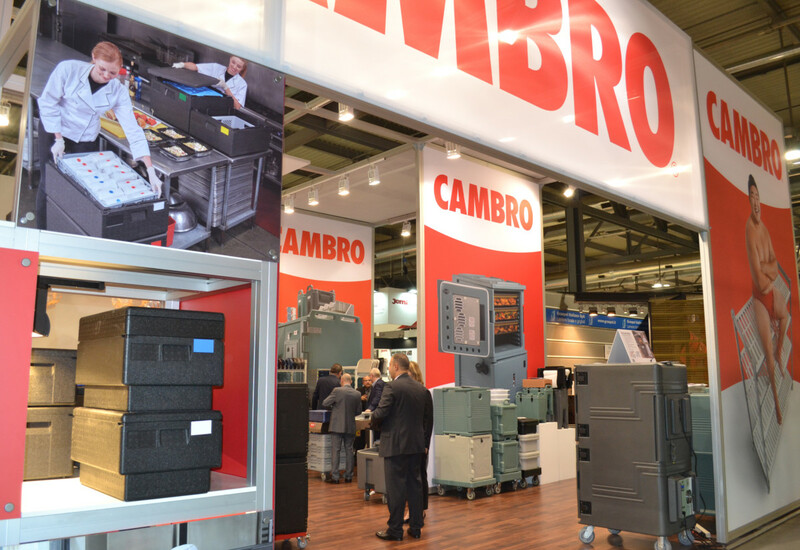 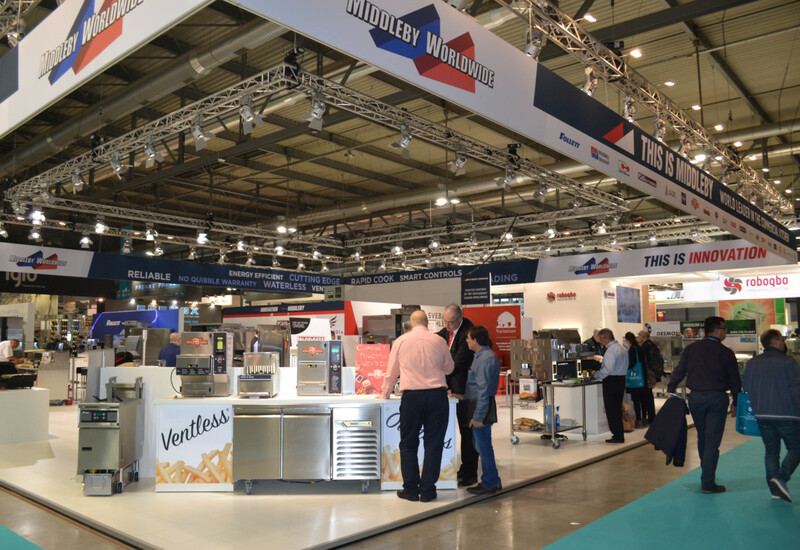 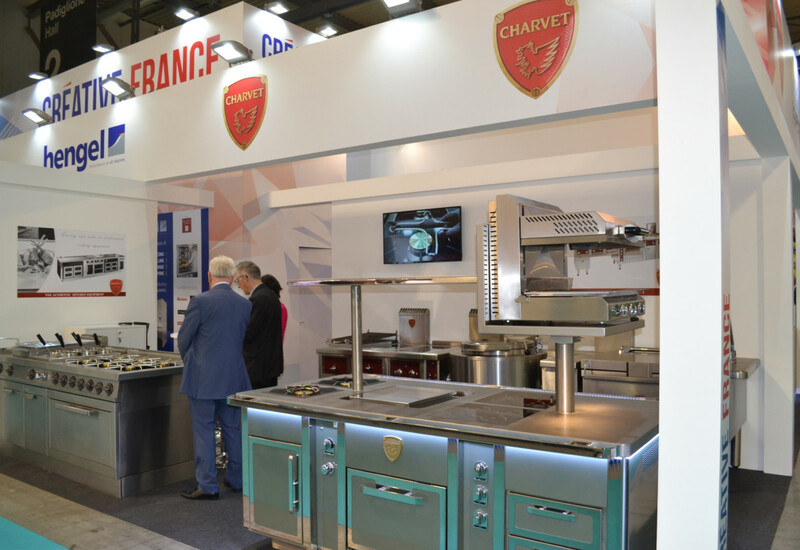 The show boasted 2,081 companies in attendance as exhibitors, including 1,255 Italian (60.3%) and 826 international firms (39.7%, +11% compared to the previous edition), came to display their latest equipment and services . 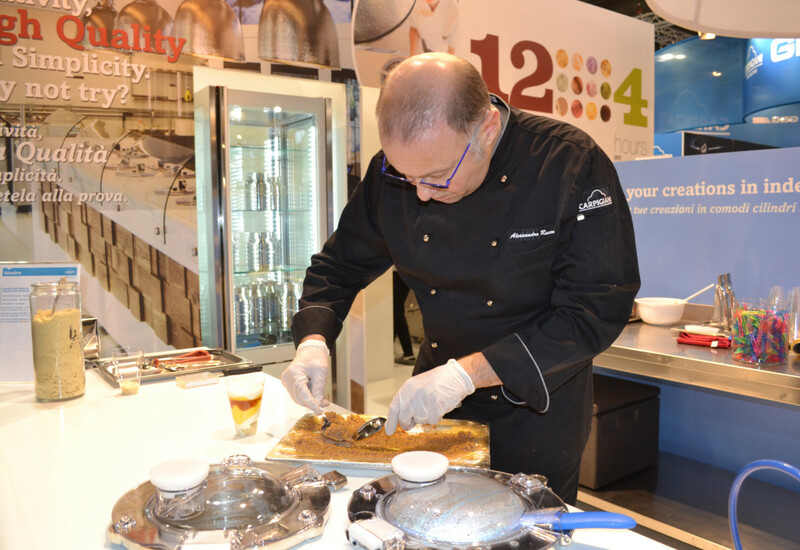 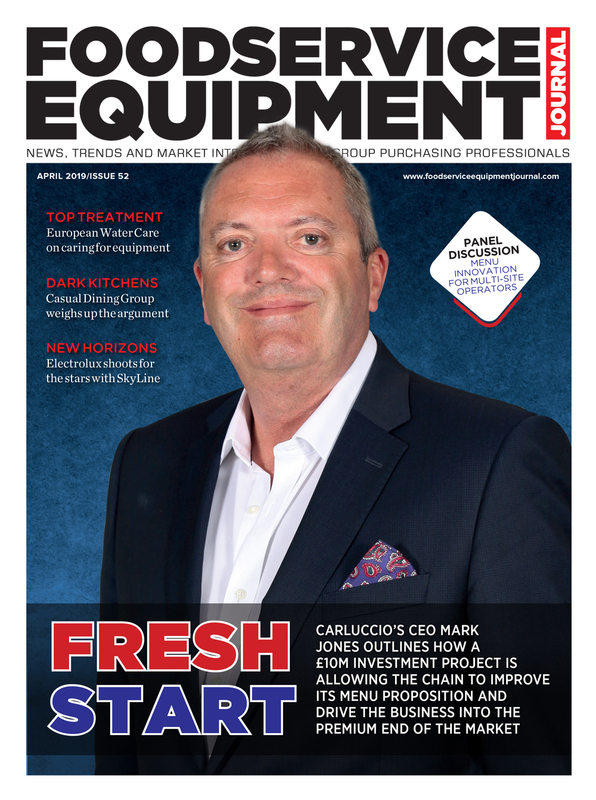 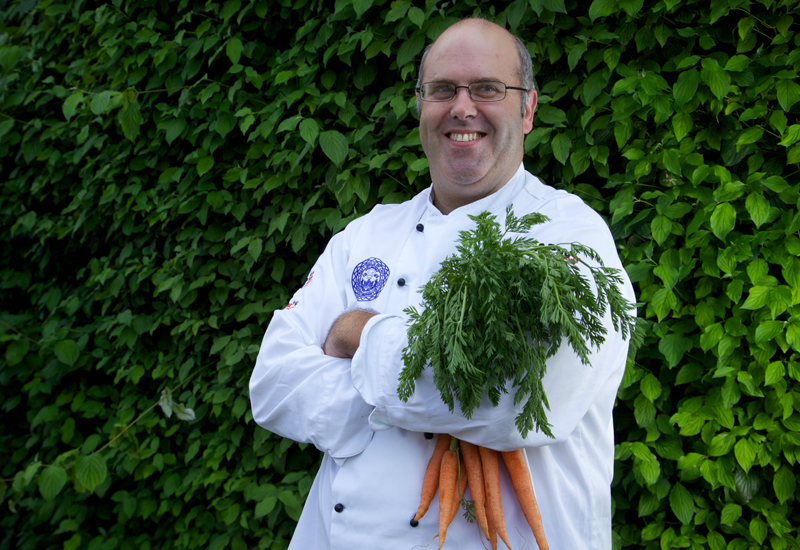 FEJ and its sister publication Catering Insight were there to capture scenes from the show.